Often, one of the most enjoyable parts of travelling is sampling local, quality drinks they have on offer. 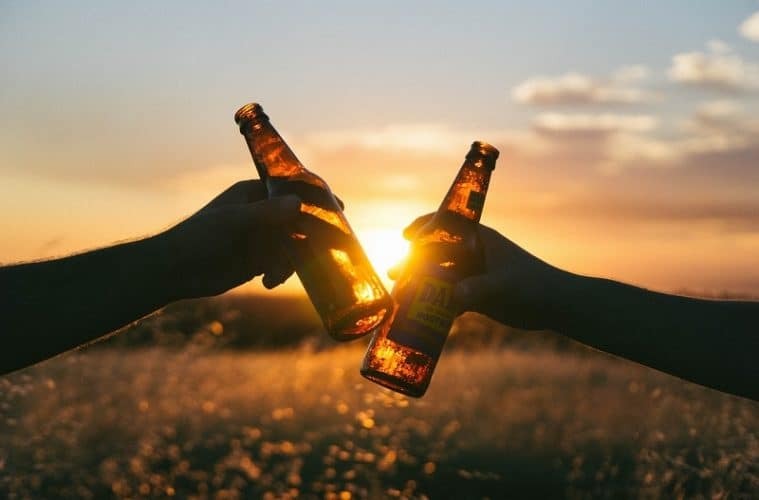 Whether you’re enjoying the sunset in Thailand, or settling down after a day of hiking in the South American heat, there’s nothing better than a cool pint of locally brewed beer. 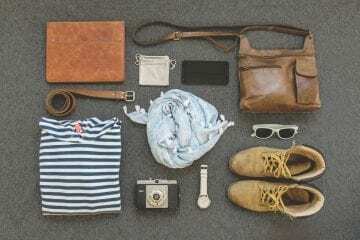 If you consider yourself a beer expert, (or just a traveller with good taste), then you’re in luck! Finder.com has created a map of the cheapest countries in the world for a pint- we found the best quality beer brands in those countries. Now, you can enjoy a quality drink that tastes unique to each country, and you can do it without worrying about your budget! 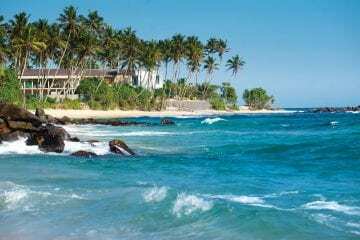 Check out the top 7 cheapest countries for a beer below. 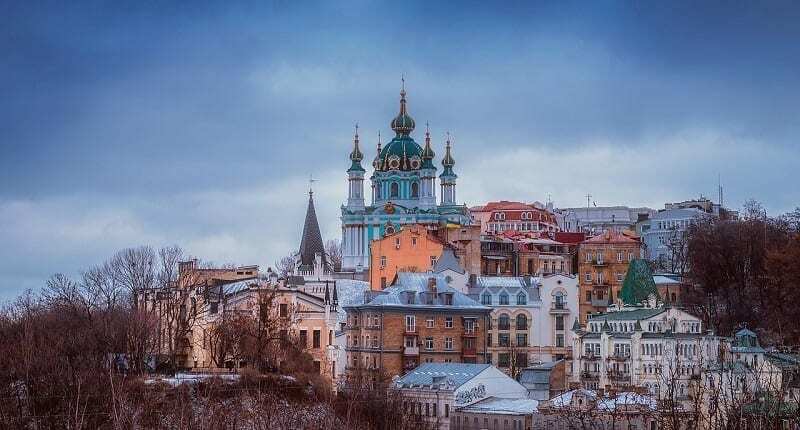 If you’re travelling through Europe, stop by Kiev for the cheapest beers on the continent! A major hub for architecture and culture, you can be cultured and enjoy a pint for only $1.17. 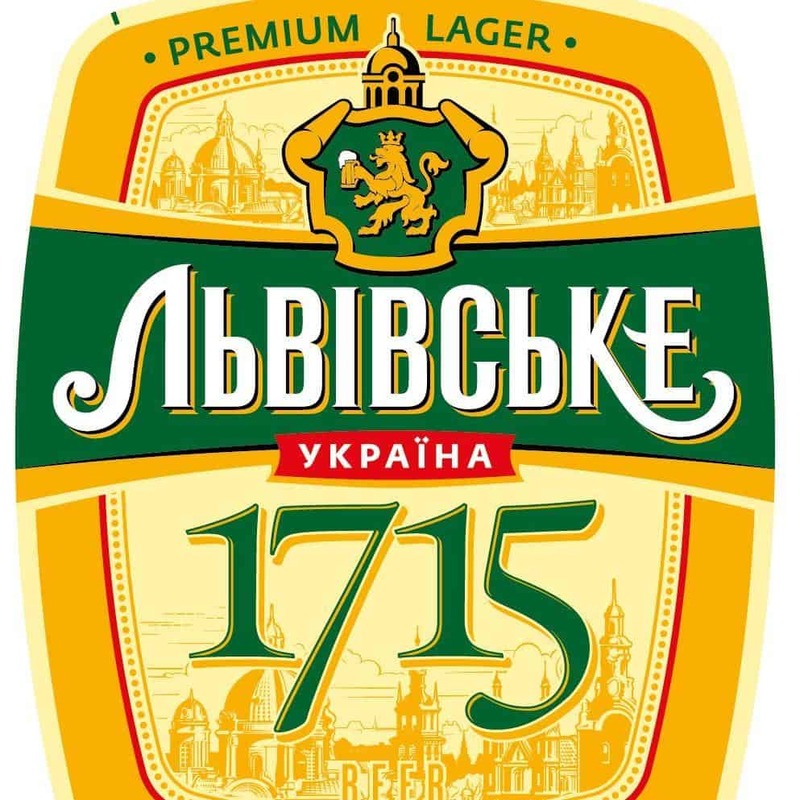 We recommend Lvivske Premium, a popular beer enjoyed by Ukranians as their oldest beer- it was first brewed in 1714! It’s a light beer, with a full malty taste. 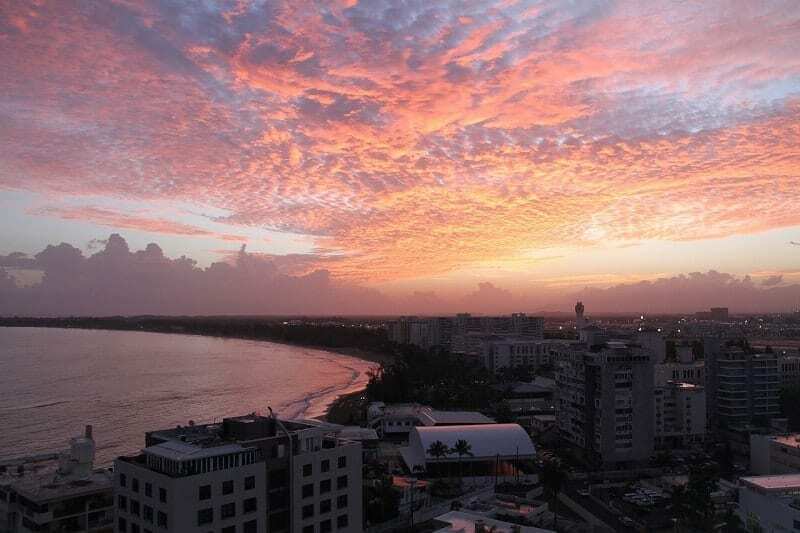 Puerto Rico is a beautiful island in the Caribbean: so it’s naturally full of beautiful beaches and palm tree lined lanes. 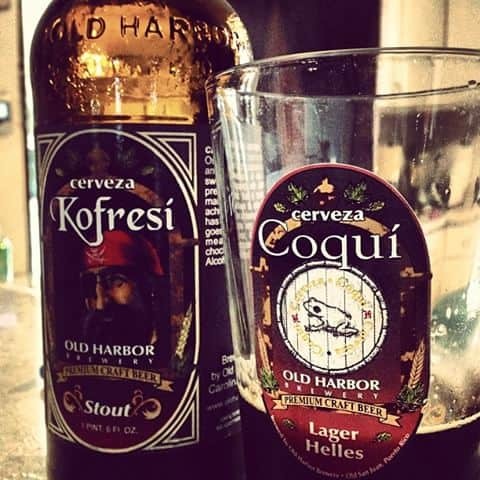 While you’re enjoying the scenery, try Old Harbour Kofresi: a malt stout brewed right on the island. It’s enjoyed by locals and tourists alike for its slightly dense, chocolatey flavour, and it’s one of the cheapest pints in South America! 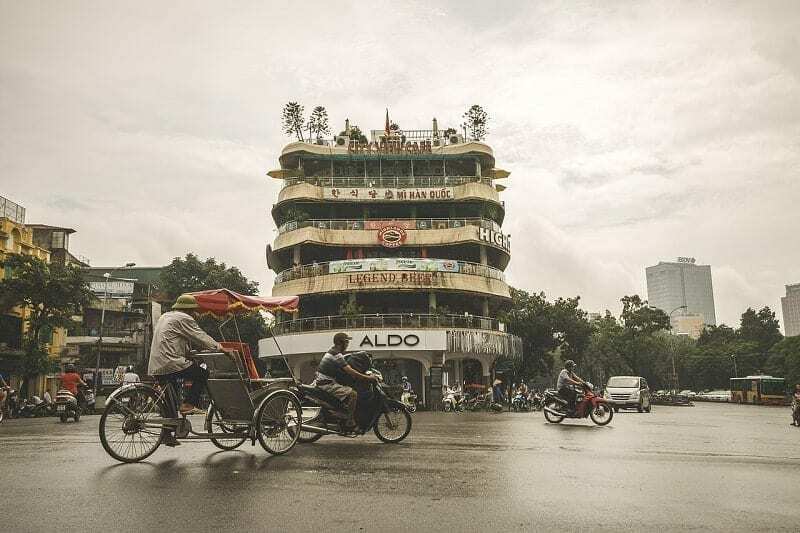 Even if you’ve never been to Vietnam, you may have heard about Bia Hoi, as it’s become a hit with backpackers. A light, local beer that’s brewed fresh everyday, it’s light, fresh taste means that it’s the local choice of drink after work. 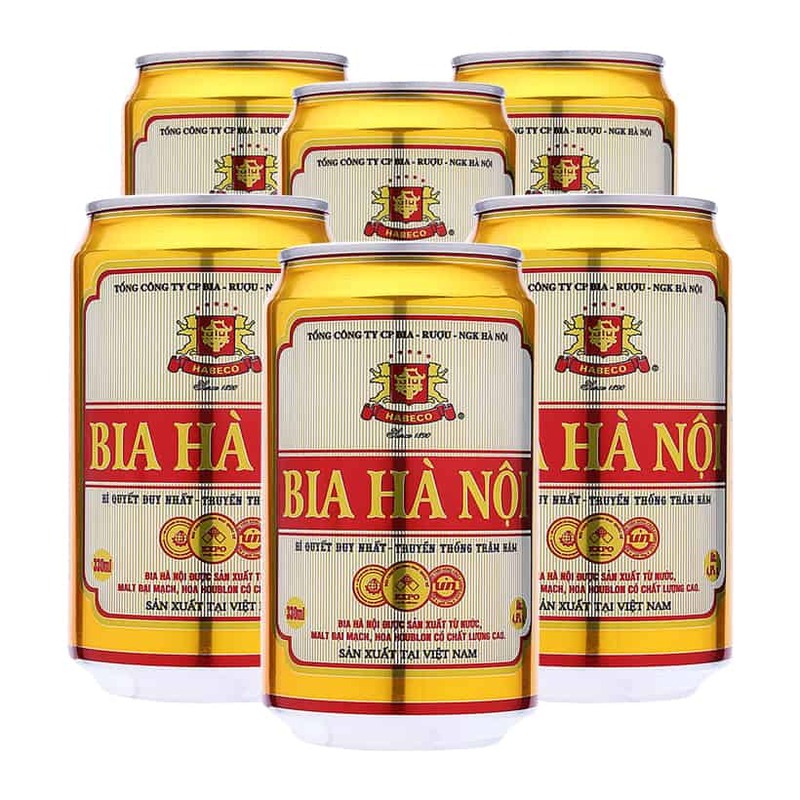 It’s recently become a trend with backpackers, who’ve discovered this is the perfect drink after a long day of sightseeing. 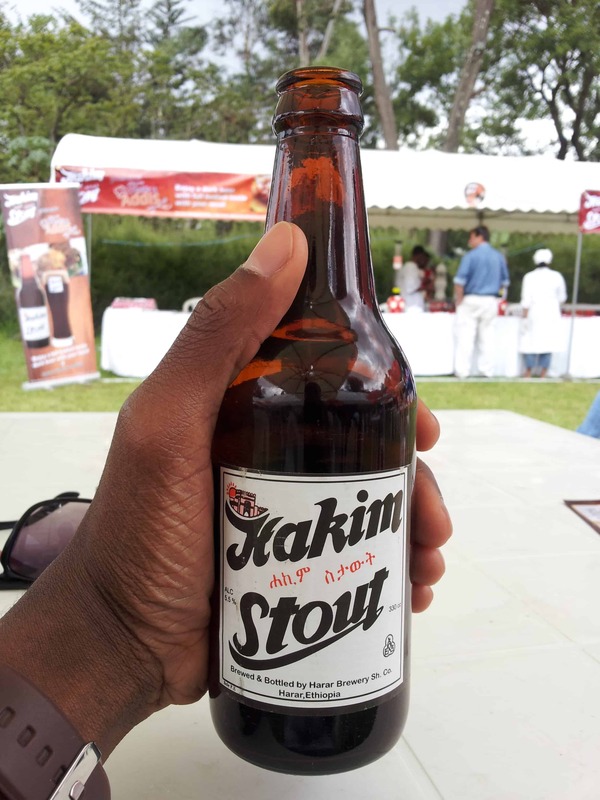 Made to mimic European-style beers, Hakim Stout is the most popular beer in Ethiopia. Known for its thick, sweet taste, it’s made by Harar Brewery: the most popular Ethiopian beer company. 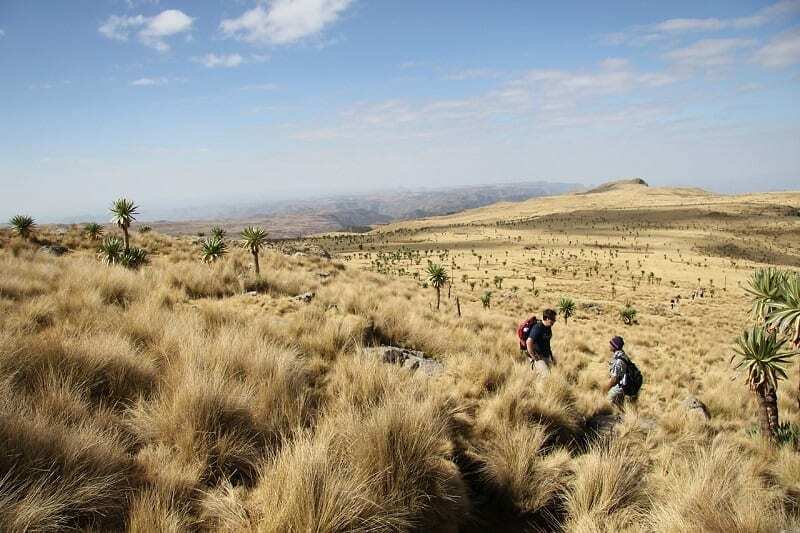 While you’re there, you should also sample Harar Beer, a pale lager. 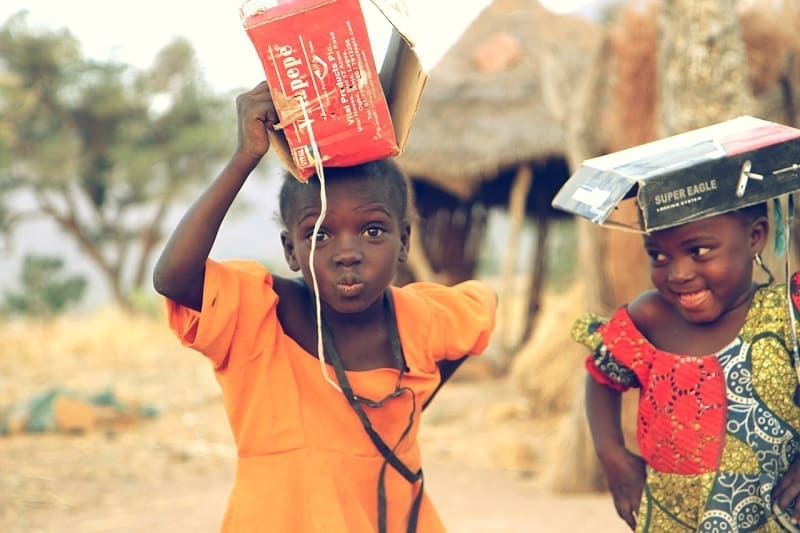 If you’re not a fan of dark beers, Harar’s the one to try! From the East in Ethiopa, to the Western African coast: Guinness Foreign Extra Stout is the perfect blend of international beer with a local twist. 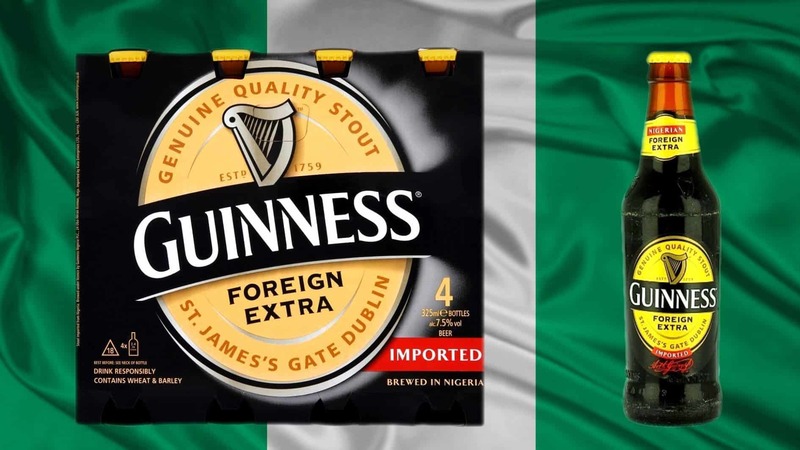 This dark beer uses imported Dublin hops mixed with local, Nigerian ingredients. It’s developed a reputation world-wide as an excellent beer, and with average beer prices being only $0.89, this is the one to try if you’re ever in Nigeria! 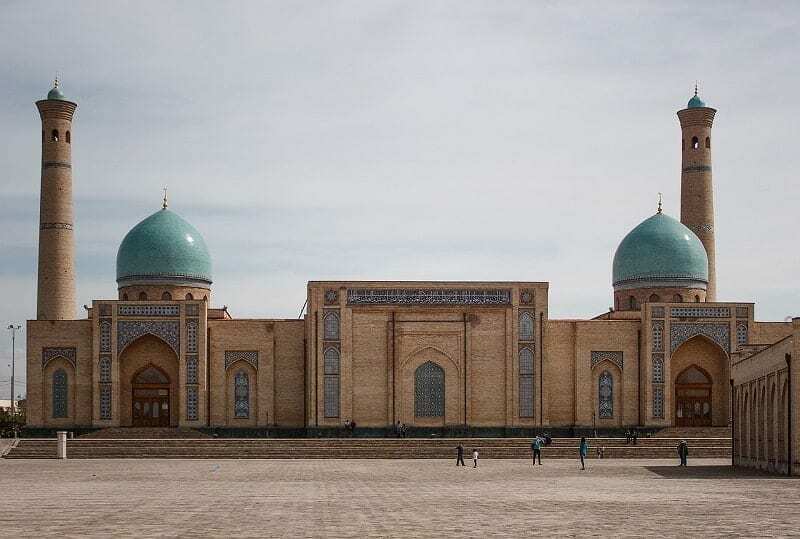 Due to its location in central Asia, Uzbekistan is a melting pot: with influences from Eastern Europe, and the Middle East. Pilsner is a type of pale lager, originally from the Czech Republic. Osterbrau however, has its own Uzbek twist, with a darker colour and a smokier taste than your usual pale lagers. It’s best enjoyed with a traditional Uzbek kebab or meaty dish of your choice! 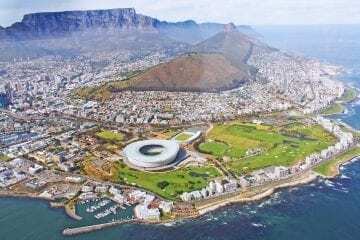 Here we are at number one country to go for the cheapest beer in the world. 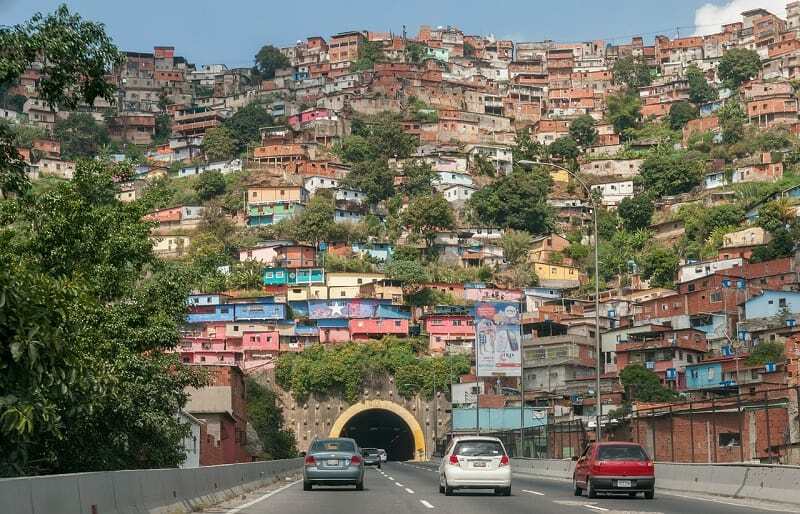 If you’re in South America, make sure to stop by Venezuela: with cheap beer and beautiful mountains, it can make for a great travelling experience. 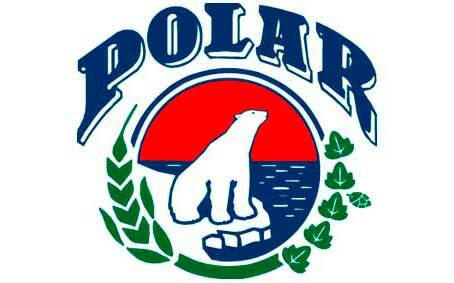 Cervecería Polar is the beer subsidiary of Empresas Polar: the most popular and successful beer brand in Venezuela. Make sure to check out their wide range of lager: from pale, crispy drinks called Solera, to darker ones, aptly named Negra. There you go- you now know where to get the cheapest, best quality beers in the world. Whether you’re in Venezuela or Ukraine, you can walk up to a bar and order their best locally brewed pint in confidence! Check out the full list of beers ranked by country at finder.com.